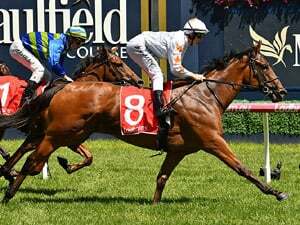 Nature Strip has been a little easy to be $1.50 in the 2019 Rubiton Stakes (1100m) at Caulfield on Saturday. 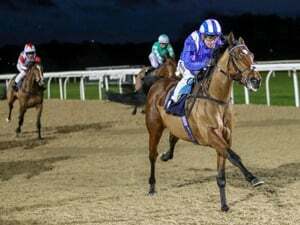 WHEN IS THE 2019 RUBITON STAKES? 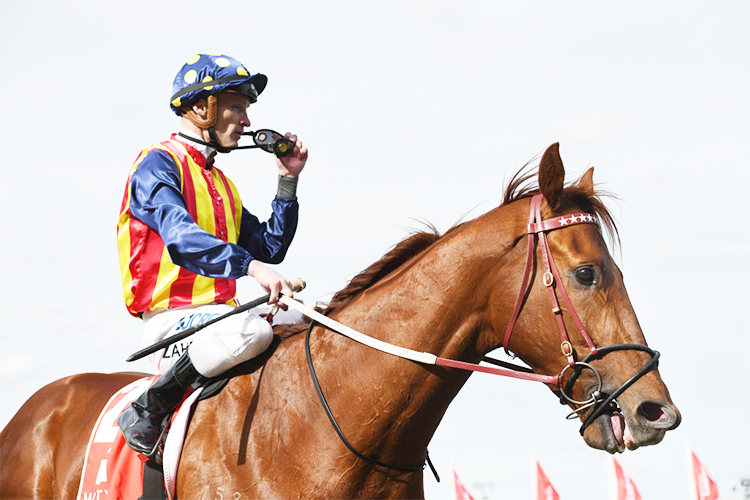 Race Synopsis: Talented sprinter Nature Strip scored a most impressive firstup victory, in fast time. He was a bit slow to move but soon drove through from his inside barrier (1) to lead and then travelled at a quick tempo. 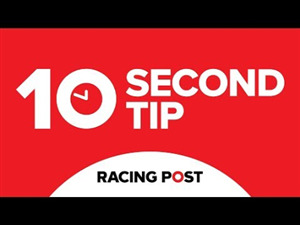 He held a clear advantage on turning for home and was untroubled from that point to score by three and half-lengths, taking his record to nine wins from 13 starts. Jungle Edge showed his customary pace before settling behind the leader (Nature Strip) and he did well in fighting on to hold second. Thermal Current was last in the six-horse field at the home turn, before running on nicely along the rails to take third. 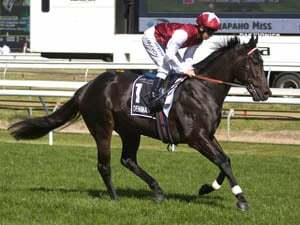 Winterbottom Stakes (Gr 1, 1200m) winner Voodoo Lad was back in fifth and second last place at the home turn and made ground, without threatening, for (6 lengths) fourth, resuming here.